Interiors: Aimee Joaristi's Art-Filled Apartment — Sukio Design Co. 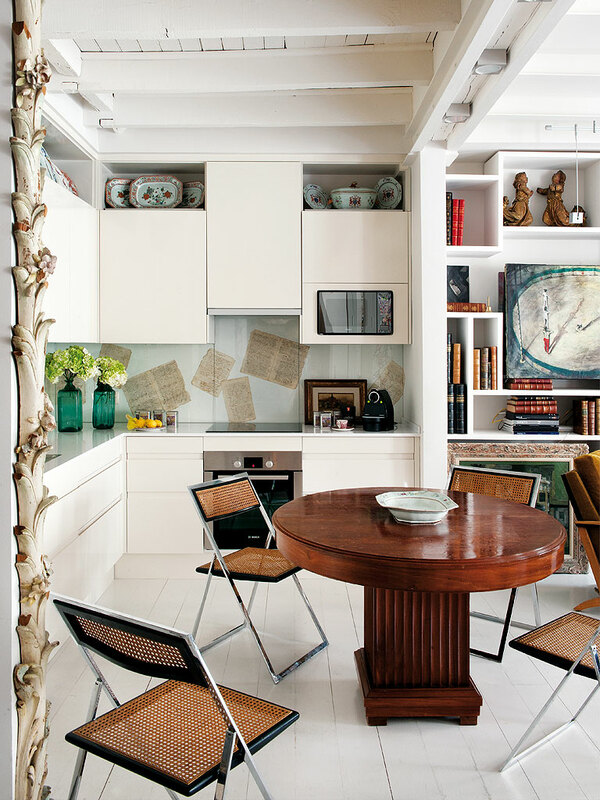 There's lots to love about the Madrid home of artist and designer Aimee Joaristi. Her creative inclinations can be seen throughout the sunlit retreat, from the colorful artwork to the mix of antiques (many of which belonged to her father). My favorite feature is a series of raw wooden shutters opening onto the apartment's balcony. Natural, modern, and global elements all combine to create a art-filled space that's sure to inspire.